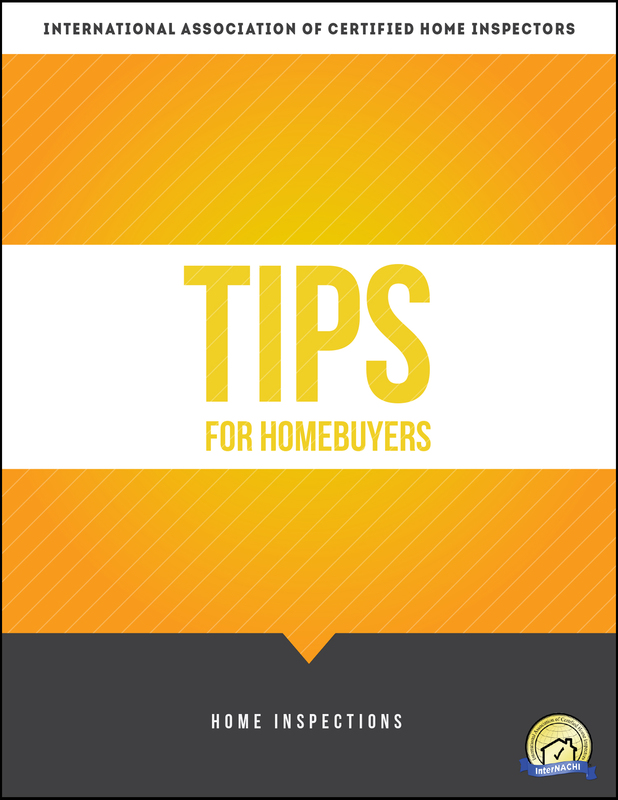 "What every home buyer in New York should know" Get this free E-book as a thank you, just for visiting our website. Submit your email below and we'll send it to you right away! Only licensed home inspectors are legally allowed to perform home inspections in NY. I'm a formally educated, licensed and insured NYS Home Inspector, I am also a Certified Professional Inspector® (CPI). A CPI® must meet all of the qualifications required by the National Association of Certified Home Inspectors, (InterNACHI). This includes over 80 hours of continuing education, exams and additional certifications. My goal is to provide a professional, high quality, honest, non-biased and thorough inspection. I also provide termite inspections and mold inspections and I am a NYS Licensed Mold Assessor providing Mold Inspections in NY and parts of NJ and CT. It's an honor working for homeowners and my home-buying and home-selling clients and helping them make smart decisions. Feel free to contact me at anytime with any questions. I'm always here for my clients, past, present and future. ​ I'm a Certified Professional Inspector®, ​​​serving Nassau county, Suffolk county, Queens and Brooklyn. We do home inspections all over Long Island and the Five Boroughs! 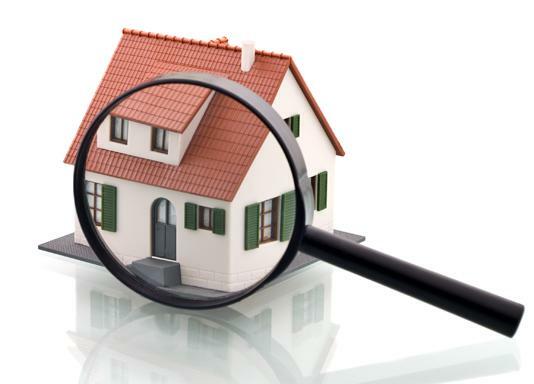 Our most common home inspection locations are Valley Stream, Lynbrook, Elmont, Rosedale, Franklin Square and Brooklyn.